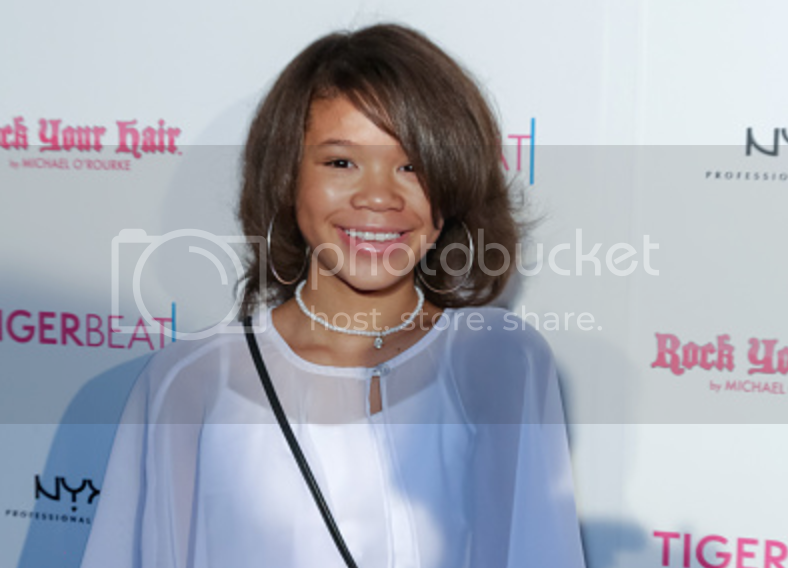 13-year-old Storm Reid has been cast as the lead in the film adaptation of Madeleine L’Engle's beloved children's classic "A Wrinkle in Time." Reid will star as Meg Murry alongside Oprah, Reese Witherspoon, and Mindy Kaling in the film that Ava DuVernay will direct. L'Engle's website describes the plot. The young actress made her film debut in 12 Years A Slave. The film is the highest budgeted movie ever directed by a woman of color. In a recent interview, DuVernay said she plans to "remix" the book the that was published originally in 1963.